Expectant moms, single moms, stepmoms, gay moms, estranged moms, long-lost moms and mothers of all kinds get their due in an emotional tribute to the tie that can’t be broken in “Mother’s Day,” an endearing and entertaining romantic comedy about everyone’s first love, our mothers. Director and producer Garry Marshall once again brings together an all-star cast for a joyous holiday celebration in his new film, “Mother’s Day.” Marshall tackles the complicated connection between mother and child through a series of deftly interwoven stories that salute the sometimes maddening, often conflicted and always powerful bond of maternal love in a movie about the impact mothers have on their children’s lives — even when they don’t mean to. 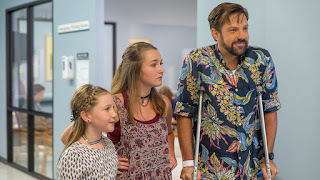 Jennifer Aniston ( “Friends”), Kate Hudson (“How to Lose a Guy in 10 Days”), Julia Roberts (“Pretty Woman”), Jason Sudeikis (“We’re the Millers”) and Britt Robertson (“Tomorrowland”) star in interwoven stories about a group of women with one important thing in common- mothers. In the week before the one day of the year when Mom comes first, the lives of a group of strong, loving and wildly imperfect women, from a divorced mother dealing with her kids’ new stepmom to a young mom trying find her own birth mother, provide an emotional and humorous reminder that every mom is her own kind of hero. Julia Roberts, marking her fourth appearance in a Garry Marshall film, was the first star on board, agreeing to play Miranda, the queen of a ubiquitous home shopping network. Sleekly coiffed and impeccably turned out, Miranda has a secret that will be revealed by the end of the film. Kate Hudson plays Jesse, a happily married mom who is estranged from her own mother. “Jesse and her sister Gabi cut off their parents because they have both made lives they know their parents wouldn’t approve of. Gabi is married to a woman. Jesse married an Indian man and has a child with him.” Hudson explains. 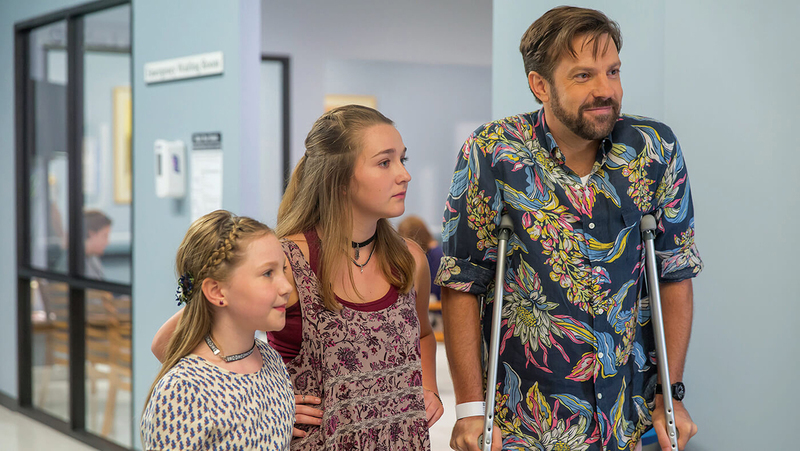 The film also introduces a “Mister Mom” Bradley (played by Jason Sudeikis), the father of two girls is facing his first Mother’s Day without his wife, a Marine killed in combat. It has been almost a year since her passing and the kids are trying to move forward, but Bradley has only scratched the surface of his mourning. 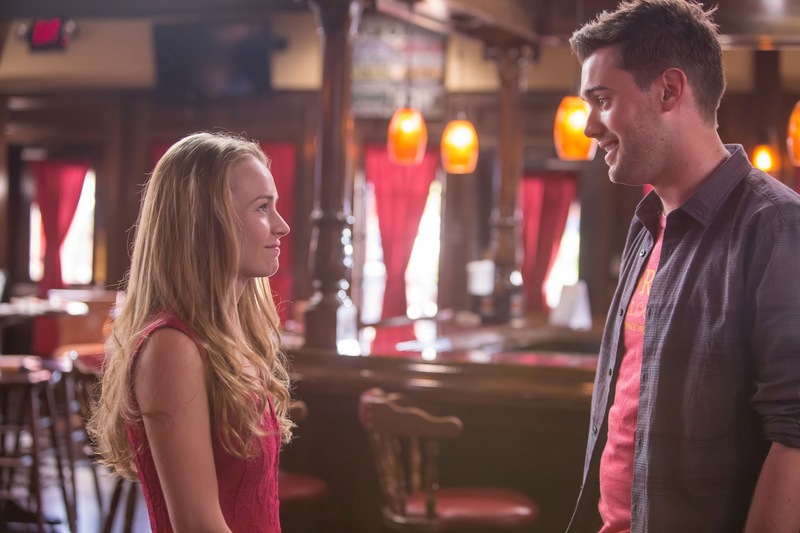 The storyline adds a note of poignancy to the movie as he struggles to let go of the past for his children’s sake. “Mother’s Day” is now open in cinemas from OctoArts Films International.